Blackberry passport has a dimension of 128 x 90.3 x 9.3 mm (Height x Width x Thickness) wich weighs 194grams which seems to be a little bit heavier than normal smartphones. 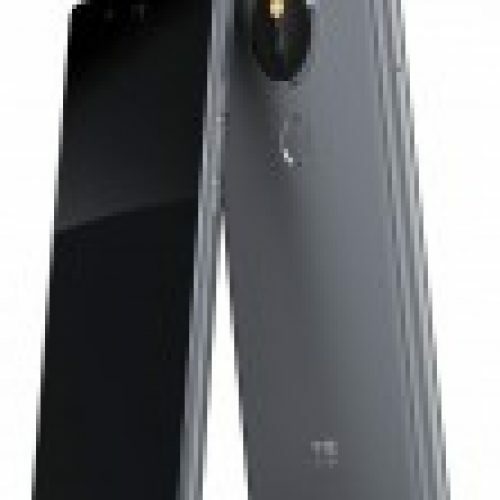 Blackberry phones are more used at corporate companies and less used as a personal device. Having said that this Blackberry Passport seems to be perfect for official use. 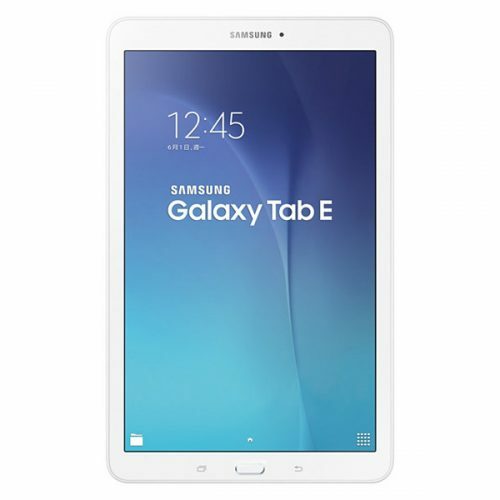 It has a pretty decent 4.5 inch sqaure display of 1440×1440 resolution which makes it really better for documents reading and editing on the go. But because of this it really looks very bulky and less stylish. The following video explains the keyboard features of a typical but extra ordinary Blackberry phone. On-Key Scrolling, Flick to type, Swipe to delete, Fine cursor control. 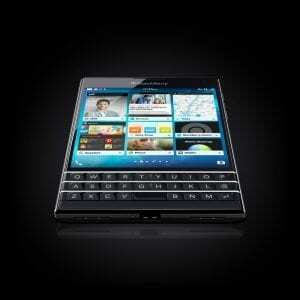 Blackberry passport doubles the availabilty of applications for your phone. 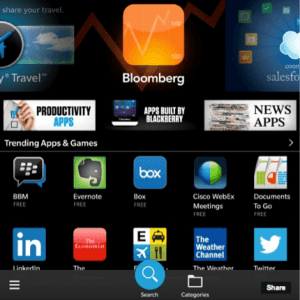 It offers native Blackberry applications and also gives Android apps. Both BlackBerry World and the Amazon Appstore come preloaded on the Passport as standalone stores which gives you access to tons of applications. Blackberry world comes with hell lot of apps designed to give your productivity and business cherry on the cake: think Bloomberg, Box, Evernote, WebEx and LinkedIn etc. With BlackBerry security you know you’re getting trusted apps that are triple-checked against malware and piracy. So you can get the job done without worry. Famous games that you have heard of for android like Candy Crush Saga or Minecraft – Pocket Edition, or a mobile extension of your favourite social experiences like Pinterest, it’s all here. You’ve got access to a huge selection of Android apps and games in the Amazon Appstore on your BlackBerry Passport. 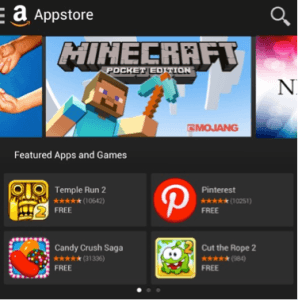 BONUS: The Amazon Appstore offers a paid Android app or game for FREE, every single day. Try them out, and if they’re keepers, fantastic: you don’t pay a cent. 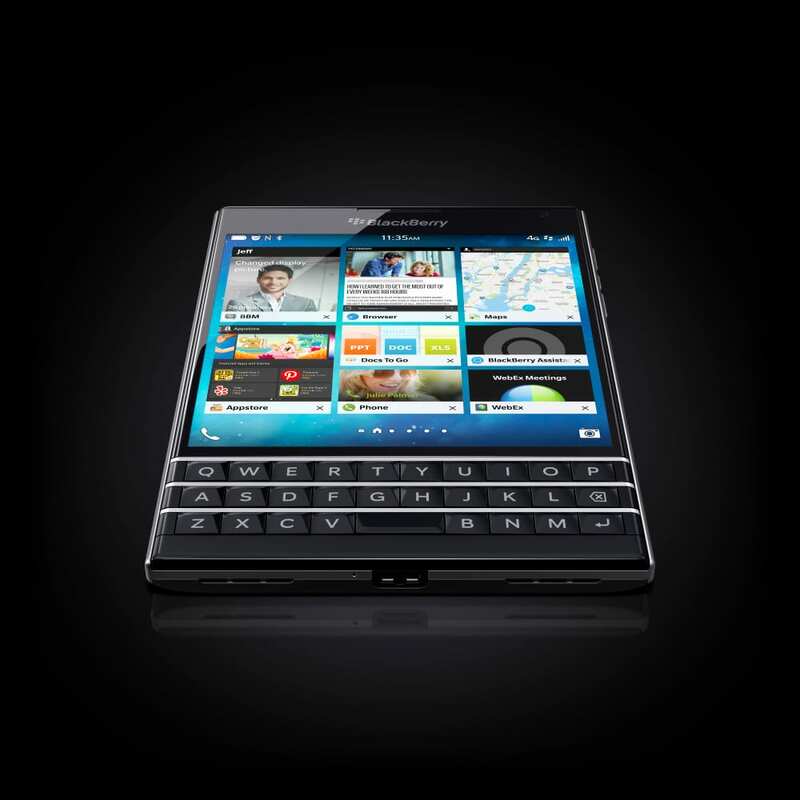 You can have an in-depth look right at Blackberry’s official blog.